We have professional qualified team for music production. 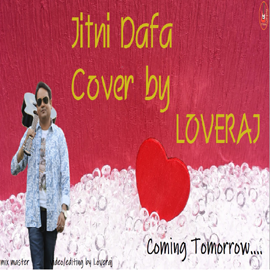 We are providing services for song composition as per artist need. For example Rock,Pop,Classic,Folk. Our content of lyrics is always copyright protected. We are the official member of SWA (Screen writers Association) Mumbai. We have special professional for mix-mastering of vocal and music track. We have trained professionals for video making with low budget. 'Audio Jingles have proven to help your audience remember key information about your business, your name, phone number, or web address. Don�t worry about song lyrics. 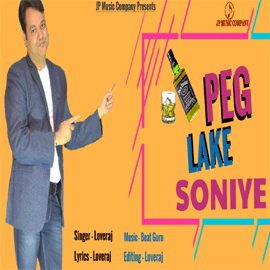 We are providing Song lyrics to artist on reasonable price. 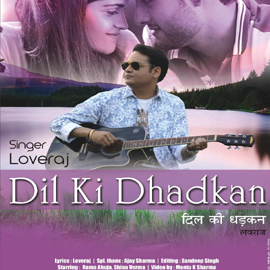 'Artist can contact for Hindi/Punjabi and Pahari song�s lyrics. Contact for any kind of Audio jingles for your business advertisement. We are always in search of Good Artist in singing/modeling field. Show your talent to the world through our platform. 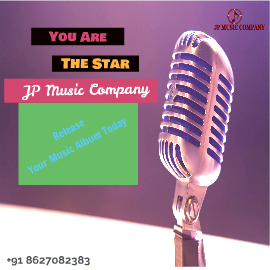 Interested person can send his/her portfolio/vocal sample on WhatsApp number 9625895700 or can e-mail on jpmusiccompany@gmail.com. We are also providing special singing classes as per artist requirement.